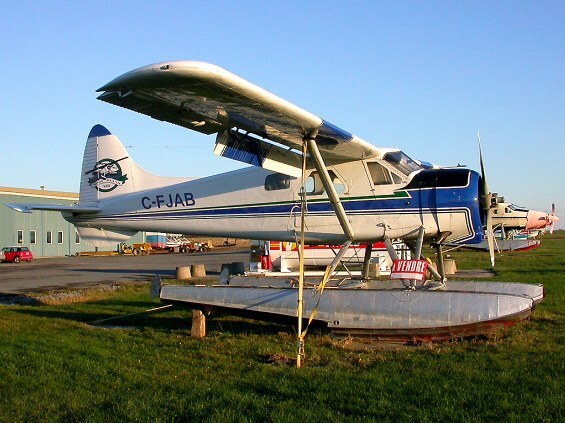 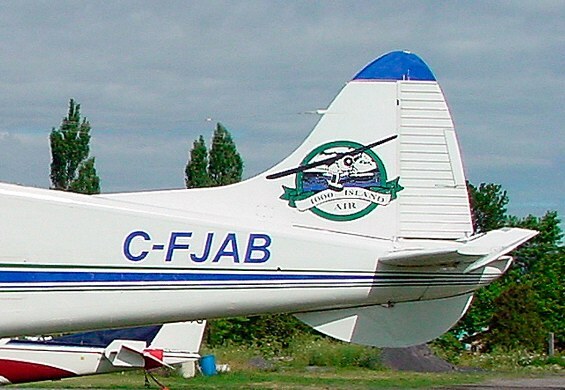 C-FJAB "for sale" at St-Mathias, QC. 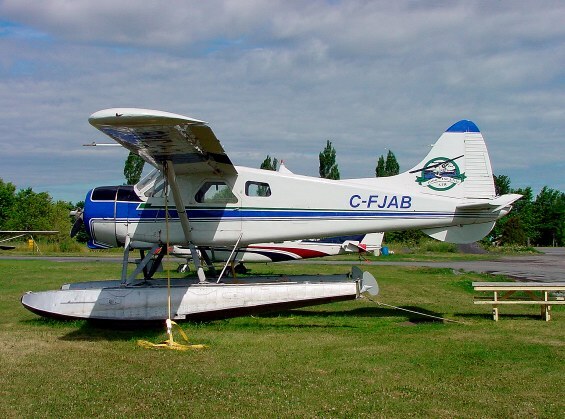 Note the 1,000 Island Air titles on one side and 30,000 on the other. 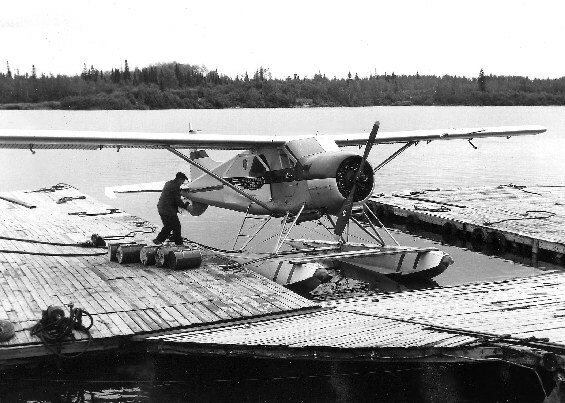 The 1,000 titles were for the Gananoque operation. 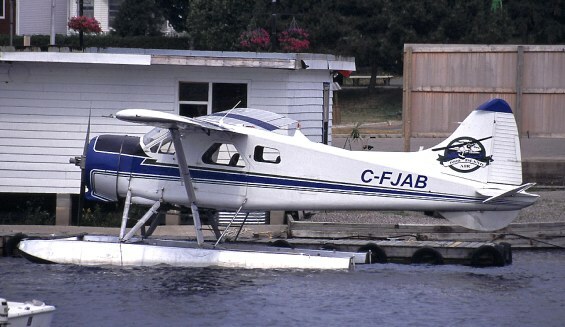 C-FJAB at Parry Sound Dock. 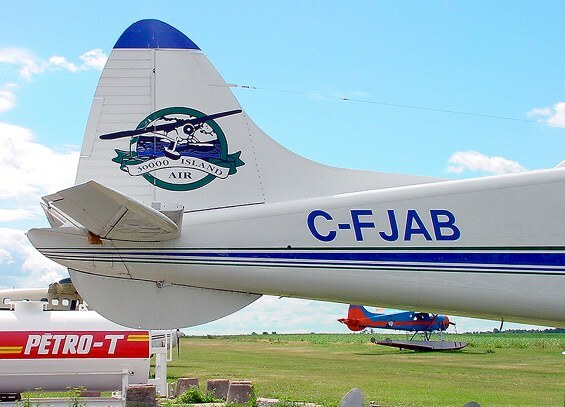 CF-JAB at Fecteau base in 1956.